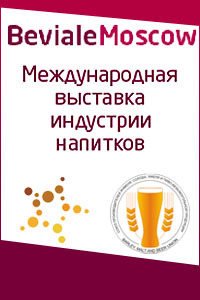 In May 24, the Chairman of the Cabinet of Ministers of Chuvashia – the Minister of Agriculture Sergey Artamonov held a meeting of the Working group concerning Privolzhsky Field Day “Barley, Malt, Hop and Beer of Russia”. 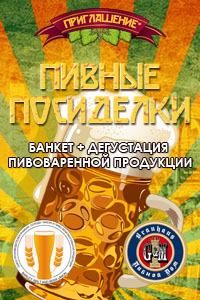 “Barley, Malt, Hops and Beer Union with support of the Ministry of Agriculture of the RF decided to hold Privolzhsky Field Day “Barley, Malt, Hop and Beer of Russia” on 27th of July, 2017 in Chuvashia. 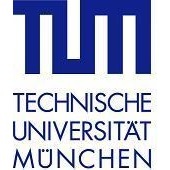 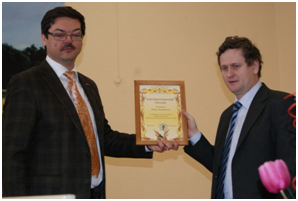 It is a great honour and responsibility for us”, told the Minister. 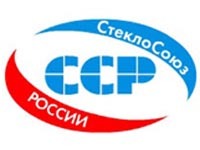 The Field Day will take place in the territory of EPF “Leninskaya iskra” of the Yadrinsky district. 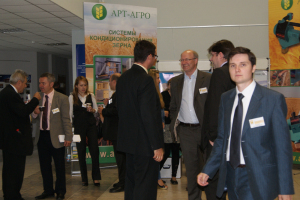 Over 500 participants of the agricultural sector, far and neighboring countries will take part in the business event. 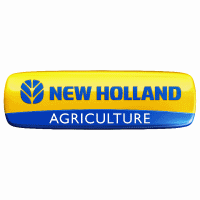 Issues, concerning breeding, seed production, spring and malting barley for whisky, malt and beer production will be discussed within the Field Day. 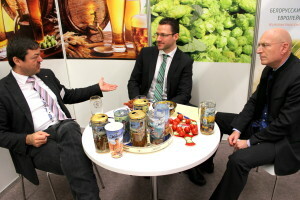 Members of the Working group discussed the Forum program and organizational questions. 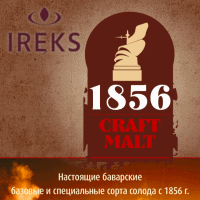 It is planned to discuss issues, concerning breeding, seed production, spring and malting barley for whisky, malt and beer production. 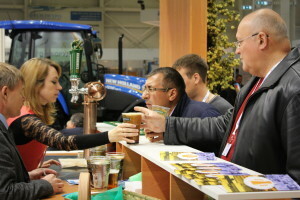 Much attention will be paid to renewal of domestic hop production, government measures for support of local hop growers, including subsidy rates for establishing and handling of hop and vine yards. 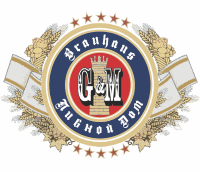 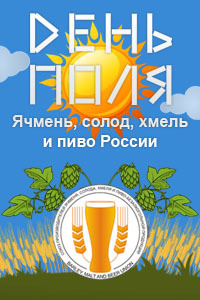 It beats noting that in 2015, in accordance with a request of Barley, Malt, Hops and Beer Union to the Government of the RF and the Ministry of Agriculture of the RF, the Deputy Government A.G. Khloponin, first measures directed to supporting of companies of the production chain “malting barley – beer” within the Government program for the development of agriculture and regulation of agricultural, raw material and food markets for 2013-2020 have been taken. 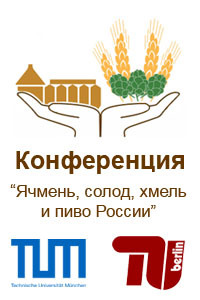 to the Minister of Agriculture of the RF (A.N. 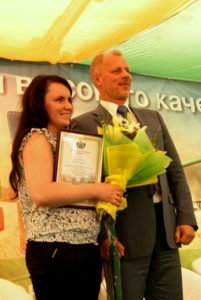 Tkachev), the Ministry for Economic Development (A.V. 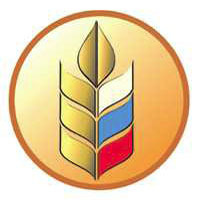 Ulykaev), the Minister of Finance (A.G. Siluanov), the Alcohol Market Regulation (I.P. 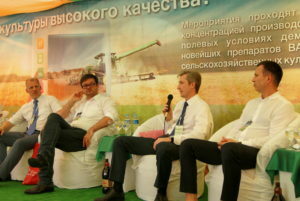 Chuyan) to study a question concerning the state support for the development of malting barley and hop production in the RF. 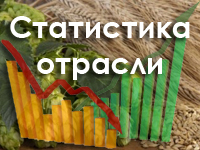 – reimbursement of expenses for hop yard handling till the beginning of its fruiting – 80% of expenses but no more than 20.764 rub. 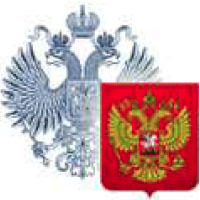 per 1 ha, that is more by nine times than in 2014 (2.300 rub.). 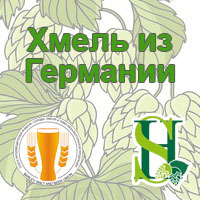 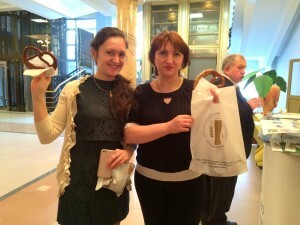 Results: Siberian Grain Forum and IV Field Day “Barley, Malt, Hops & Beer in Russia”.